Below are the audio segments from “Taking the Journey of Grief with Hope” seminar. For the various counseling options available from this material visit www.summitrdu.com/counseling. 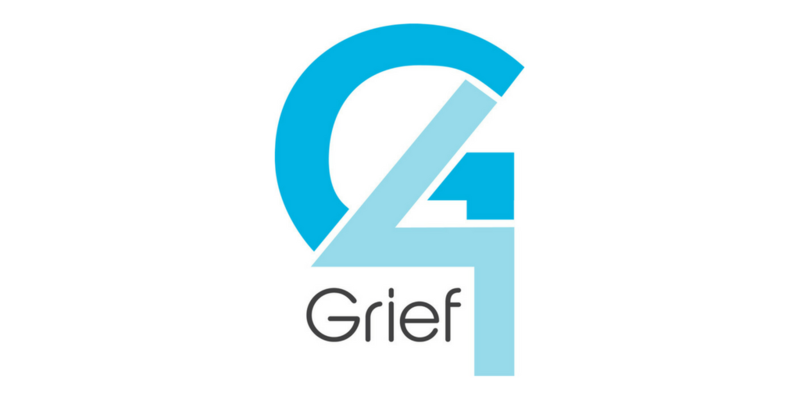 The “Taking the Journey of Grief” seminar is also available in video format. For the “Healthy Ways to Capture Memories” document click here.